Isle of Wight Council say the salaries, particularly the CEO’s, were below average when compared with many across the country. 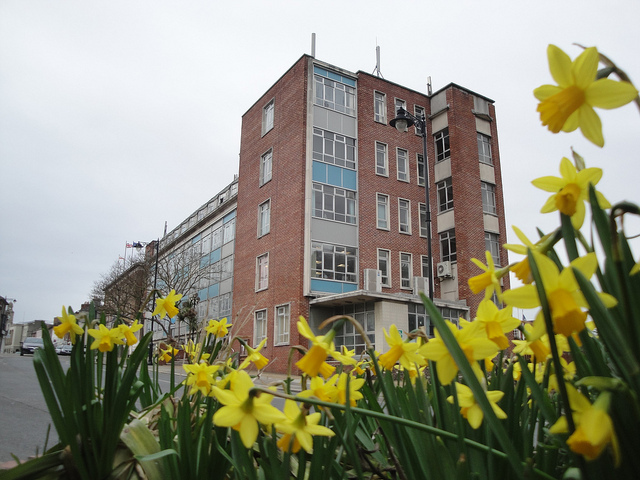 “Isle of Wight Council operations are equivalent to that of a large-scale business, spending over £430 million a year in the delivery of public services and must generate some £40m a year in income. “The recruitment of a chief executive and associated salary was agreed by Full Council on 2nd September 2015, following a recommendation from the employment committee as being the ‘market rate’ for the role. 5 Comments on "See how Isle of Wight County Hall salaries fare in the ‘Town Hall Rich List’"
High salaries are the reward for high responsibility. If Mr Metcalfe is, even in part, responsible for the debacle that is FB6 he has abused that privilege and should go immediately without ‘compensation’. All of those listed are well overpaid. Sack the lot. Will anyone notice any difference? It’s a useless Local Authority anyway. Maybe pedantic but I’m not sure that the word “earned” is the correct one to use – maybe “paid” would be more appropriate? There is some misreporting in this article. Surely none of the staff actually receive pensions as well as salaries. Maybe the council pay into their pension fund as ‘a bonus’ ? So when they retire, the will get the normal state pension plus a council pension ?